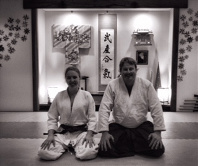 Welcome to Braidwood Aikido Dojo! 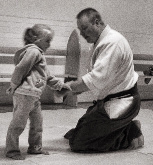 Braidwood's own martial arts dojo. 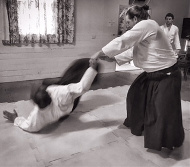 You are new to aikido but always wanted to try? We do not limit our training to a single scenario or skill levels, so your training will not fail you when you need it most. 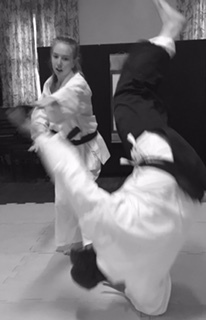 We invite you to read about our classes, come and watch our training and ask any questions. 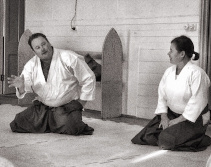 Watch at least one class, at an introductory level, do a beginner’s class, experience some of our techniques. FAQs - Why train? Why watch a class? What are the rules? Training vs fight?